Within walking distance of the White House, this long time favorite is the perfect place for lunch or dinner. They have everything from hamburgers to steak and great people watching is included at no extra charge. This a chain and you will find several around the city. Their speciality is yummy toasted sandwiches, even a PB&J, but they also offer salads and soups. 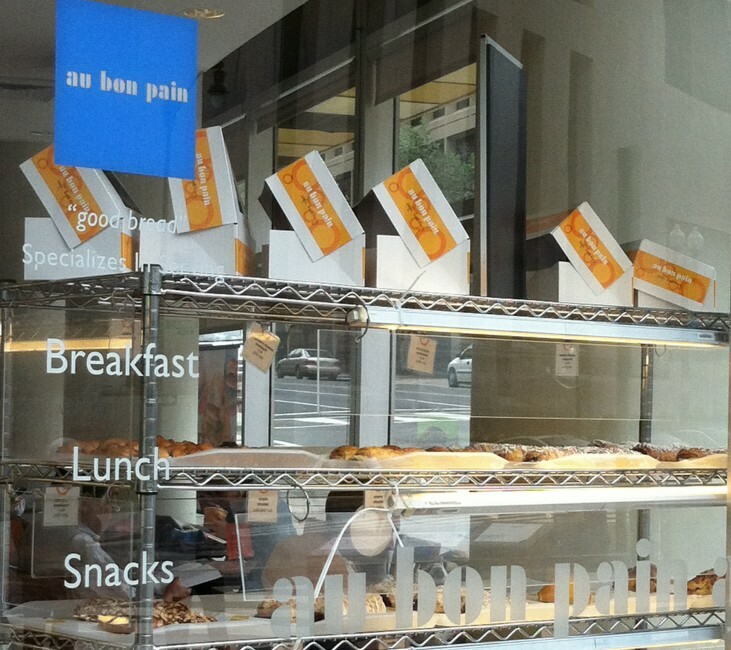 You’ll find breakfast sandwiches too which makes this a good stop for breakfast or lunch. This is one of my new favorite spots. (They also have a smaller location in Georgetown.) Think traditional French bakery and yes it is that good. The smell alone makes my mouth water. This would be a good place for breakfast or lunch. Chef Geoff has an extensive children’s menu plus plenty of choices for grown ups too. There is paper on the tables and they give your child crayons upon arrival. Let their inner artist go wild. This would be both a good lunch or dinner location. This is a national chain so you may already be familiar with Corner Bakery. They offer a large variety of sandwiches, salads and sweets. This is a great spot for breakfast or lunch. Do kids feel the need to collect Hard Rock t-shirts like they did when I was a kid? I have totally shown my age! Still a fun place for lunch or dinner with the kids and yes they do still have a gift shop. 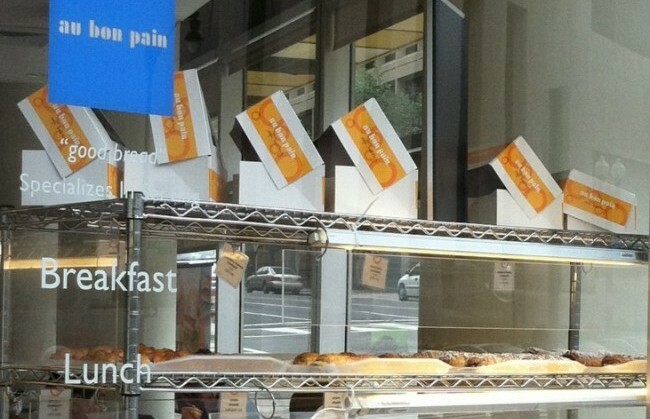 Another chain and a solid spot for breakfast pastries and sandwiches for lunch.